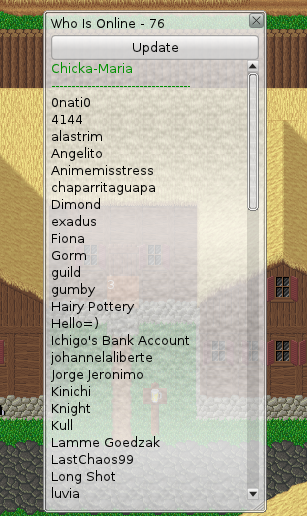 In this window you can see all online players. 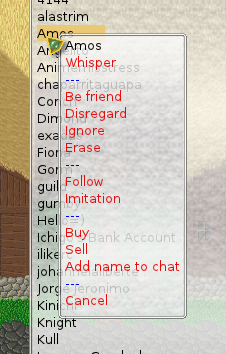 Left click on player open whisper window. Right click open player context menu. No default keyboard key, but can be assigned to key Who is online window.